Customize our Memories Wedding Planner Flyer Template and more! 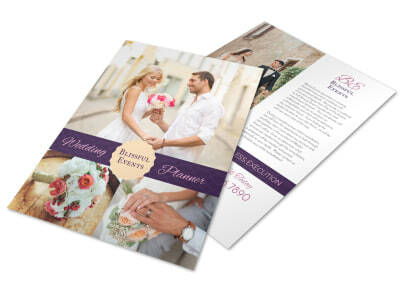 Design a flyer to ensure potential customer that you are the go-to for their wedding memories. Customize your flyer with different colors, fonts and images to choose from. 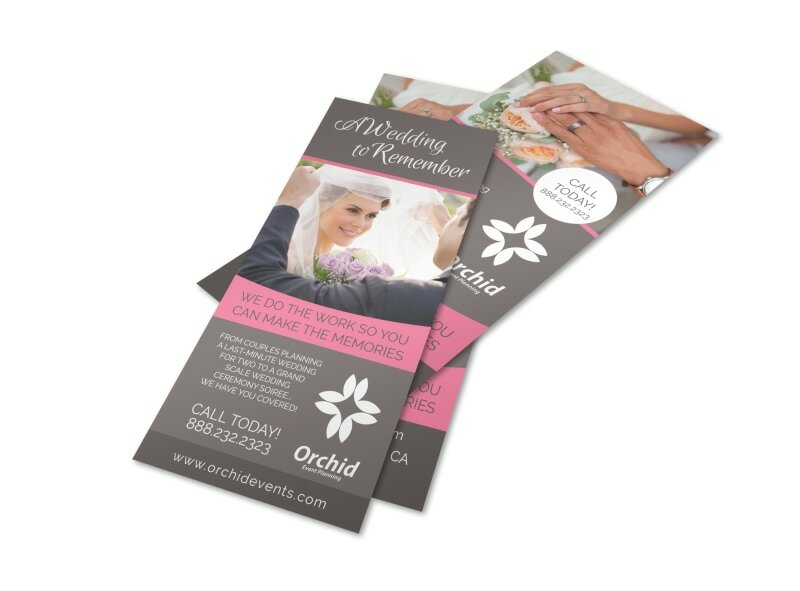 Print from where you are for fast access or let us print for you for an added professional touch.